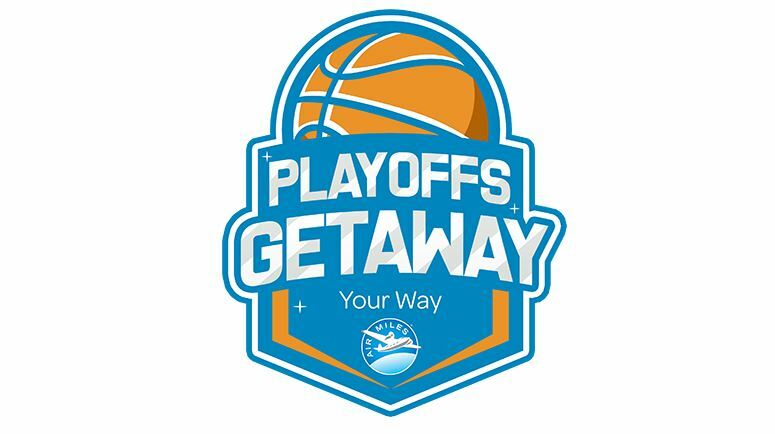 Enter the Air Miles Playoffs Getaway Contest for your chance to win a trip for 4 to attend a first or second round game of your choice during the 2018 NBA Playoffs. Contest is open to legal residents of Canada who are AIR MILES Collectors and who are at least 19 years of age or older at the time of entry. Fill out the entry form with your name, email, AIR MILES Collector Number and phone. Submit the form to receive one entry into the contest. Contest closes on April 1, 2018. A random drawing will be held in order to select the winner of the trip. - Roundtrip economy airfare for four. - Two nights' accommodation for four. - Four tickets to see a 2018 NBA Playoffs Round 1 or 2 game in 1 of 8 host cities. The Air Miles Playoffs Getaway Contest begins on March 19, 2018 and ends at 11:59 p.m. on April 1, 2018. A random drawing will be held on Tuesday, April 3, 2018 in order to select the winner of the trip from among all eligible entries received during the Contest Period.